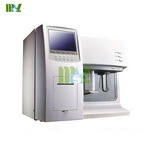 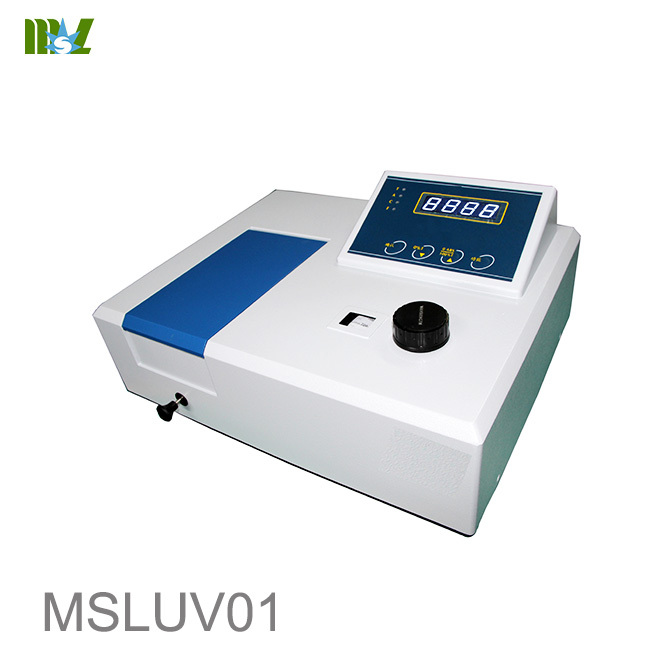 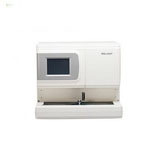 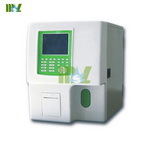 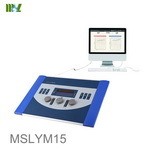 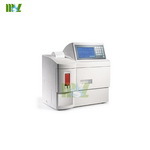 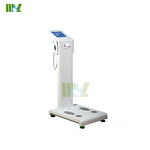 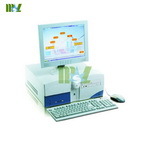 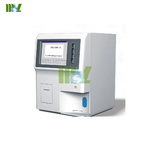 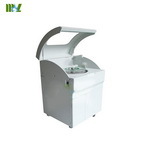 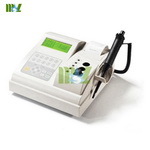 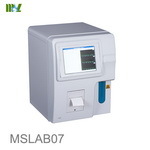 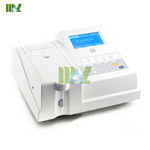 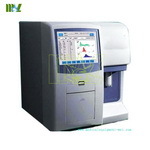 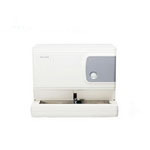 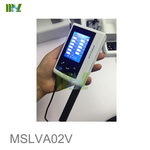 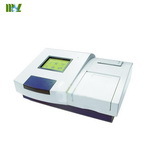 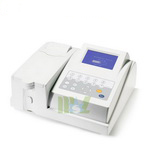 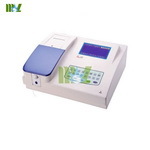 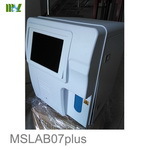 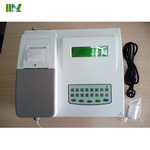 MSLUV01 Vis spectrophotometer adopts microprocessor control technology, can operate qualitative and quantitative analysis under the visible spectrum area. 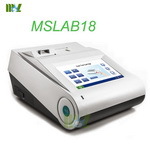 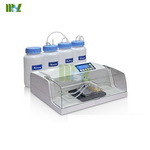 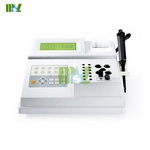 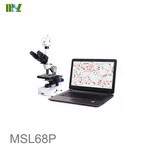 It is essential multipurpose laboratory analysis equipment and widely used in health care, clinical examination, biochemistry, petroleum chemical industry, environmental protection, quality control and other tertiary institutions, teaching laboratory department. 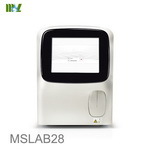 Quantitative analysis, automatically build standard curve.